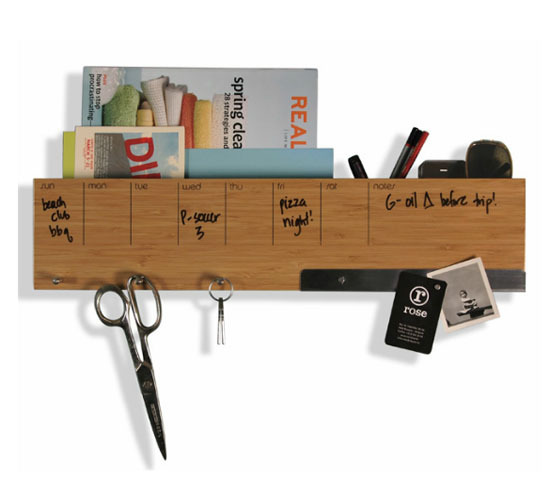 Browsing articles tagged with " home"
Keeping your things organized at home, a nice storage like the Bamboo Wall Caddy is all you need. This stylish storage system will not only keep your home in order and clean but also will keep the environment safe at all times. 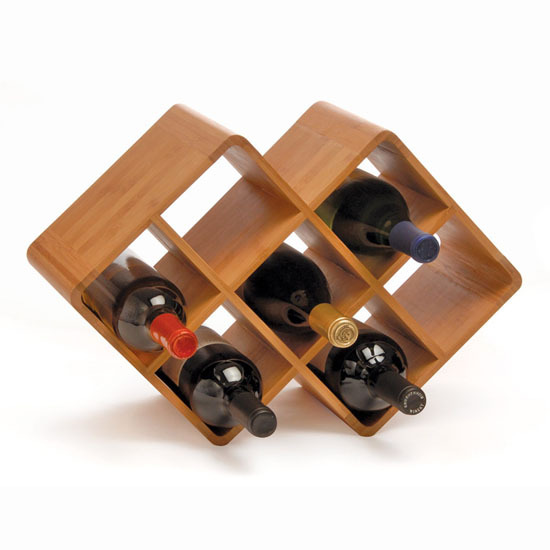 As its name suggests, the wall caddy is made of bamboo, a renowned sustainable source of material. The latest work of Jamy Yang for Italian brand NATUZZI is called T-BOX, a sustainable home system based on modular design. It took around a year to do the research, create design concept, material test, modification and development when finally these modular boxes can be released in Milan International Furniture Fair for the first time. 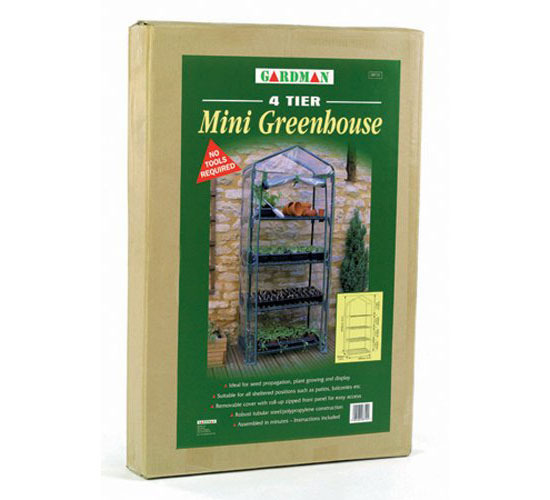 Each box has 400mm x 400mm dimension with built-in “T” shape holder internally that can be used as a holder for user to conveniently move each box with single hand. User can also combine these boxes to form a tea table, bench or a single little cabinet, or if preferred these boxes can be a part of existing book-shelf, TV cabinet, etc. 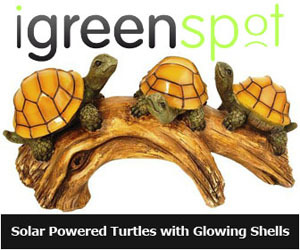 A shelving system with a hexagonal design is very rare and we at IGreenSpot find the Cracked Shelf System a unique one. 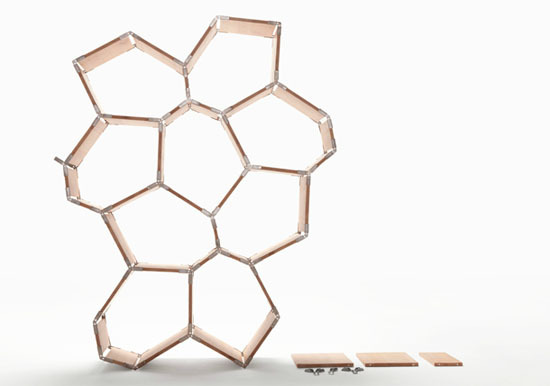 It has the hexagonal type 8 design that made it a unique shelving system. 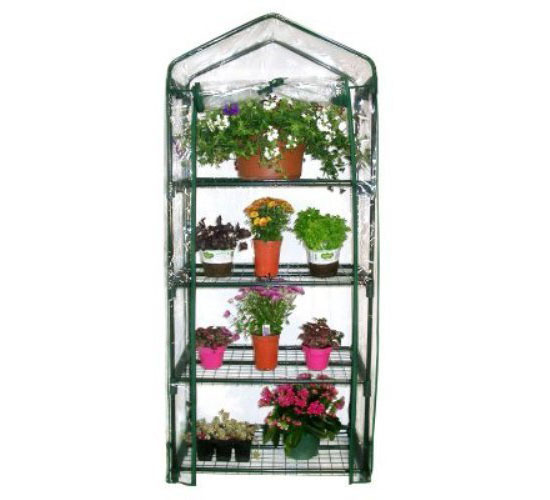 This shelf system will surely stand out in every home the moment they are placed alongside with those traditional shelving system with the classic horizontal or vertical design. The design of the cracked sheld created an asymmetrical look, which make it even more stylish and catchy. 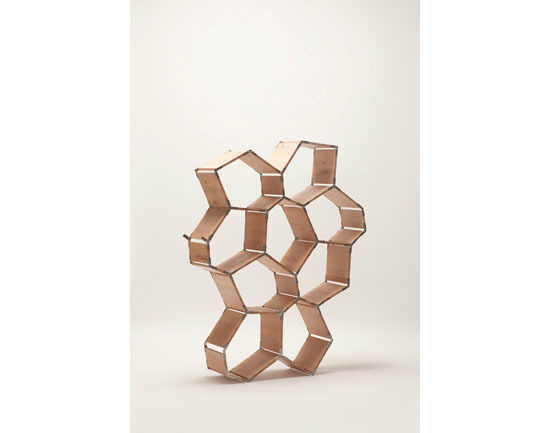 The shelf is made of rectangular pieces of wood modules and these modules can be combined in any formation or direction seamlessly. 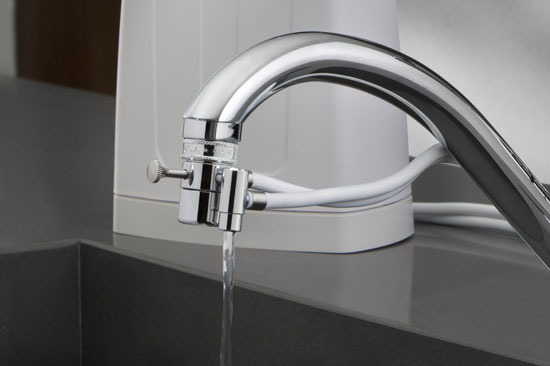 If you find the design is perfect enough for the most artistic human hand, this is because from its general shape to the smallest part of the shelf, all have been designed carefully using a trusted computer software. The shelf has the 1.5 mm thick steel that serves as the connector. 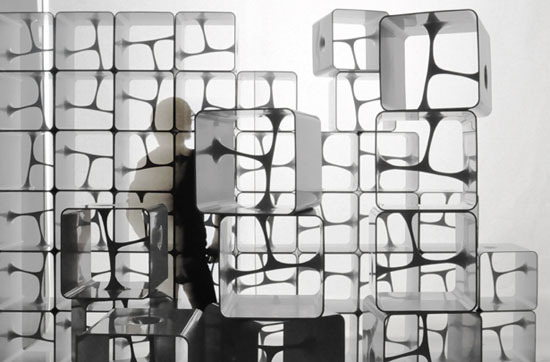 These steels are laser cut and folded with the help of CNC machinery. 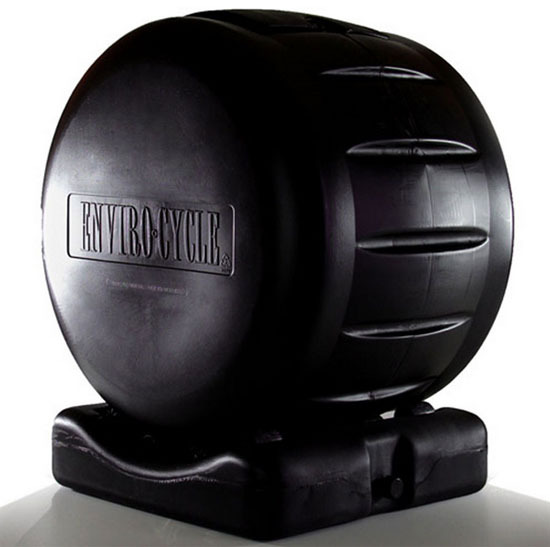 Composting at home especially if we have the tool like the Envirocycle Original Composter is just one of the greatest things we can do for our environment. It will not only reduce waste but also we can have the compost used for our garden and the like. 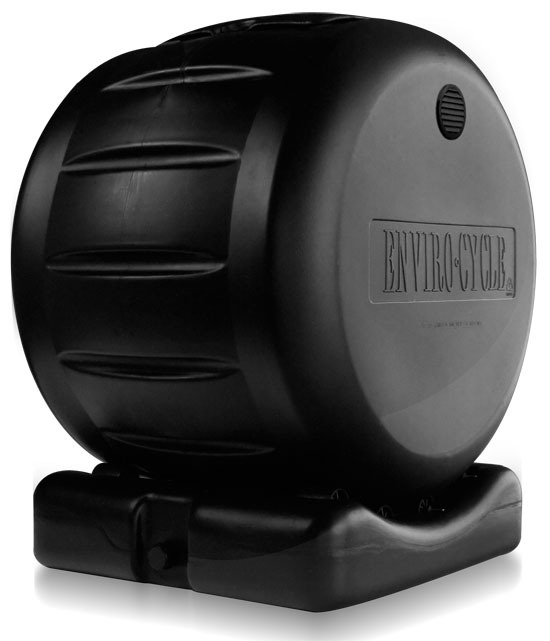 Composting has never been easy with the envirocycle composter because it has the rotating drum that is capable of rotating on its own base so you don’t need to turn it up with your pitchfork or any other tool you have. Sustainable architecture is what you can definitely call of the Finnish Larch Home by Architects Djuric Tardio. 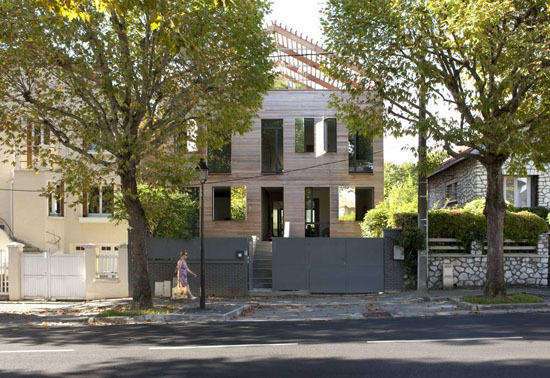 This lovely home is a pre-fabricated house made entirely of an eco-friendly material called the Finnish larch. 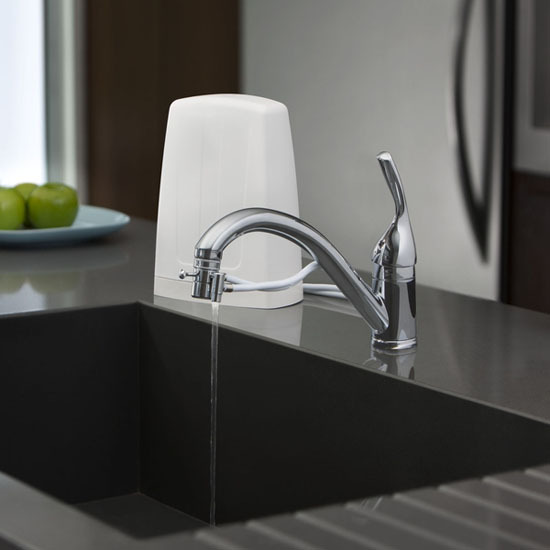 Other than that, the house also has excellent eco-friendly features. If you are to look at the photos, it has a roof that looks like unfinished. Well, it is really designed that way for a specific function. 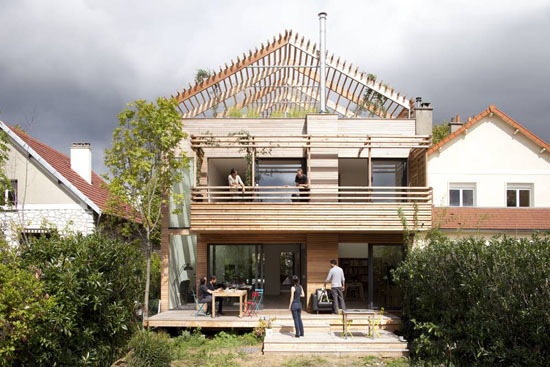 The roof has the standard framework without harming the environment. In addition, it will not be a closed roof to avoid having a space-wasting attic. To make it more eco-friendly, the architects of the Finnish Larch Home by Architects Djuric Tardio inserted the roof with inhabitants and left it open allowing the natural sunlight to come in transforming the inserted inhabitants into a vegetable terrace with plants like kiwi, squash, grapes and more. Space is becoming a problem for every home especially for homes in big and crowded cities, that’s why the idea of creating space saving furniture design like the Ludovico by Claudio Sibille was born. With the Ludovico, you can definitely maximize the space in your room or home whilst maintaining your home’s contemporary and elegant interior design. The furniture’s concept is very simple. 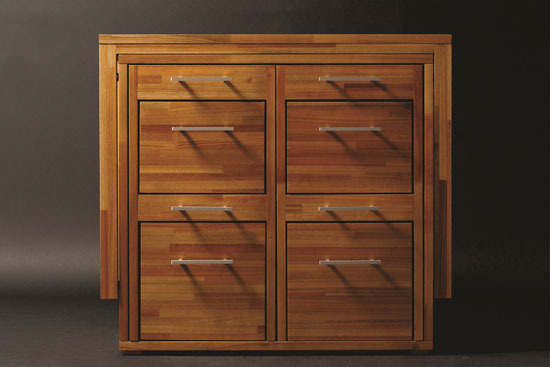 Ludovico is a storage type of furniture with four drawers in it. 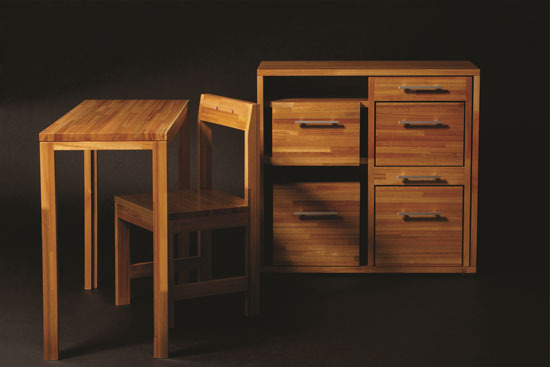 Within the furniture lines, the designer has custom designed two chairs that fit in it. If you are not using the table and the two chairs, you can put the table on top of the cabinet, while the two chairs can be inserted on its designated lines. After doing so, you will only see a single furniture and that is the storage cabinet with the chairs creating ab image of four more little drawers. 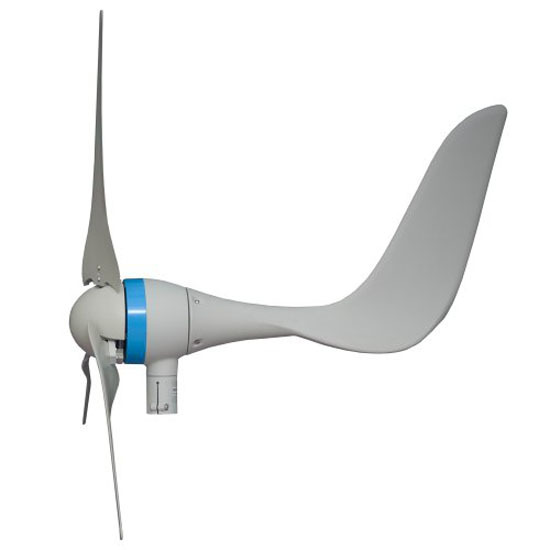 We need to look for energy alternatives like having the Sunforce Wind Turbine because electricity cost is getting higher these days so as gas prices. 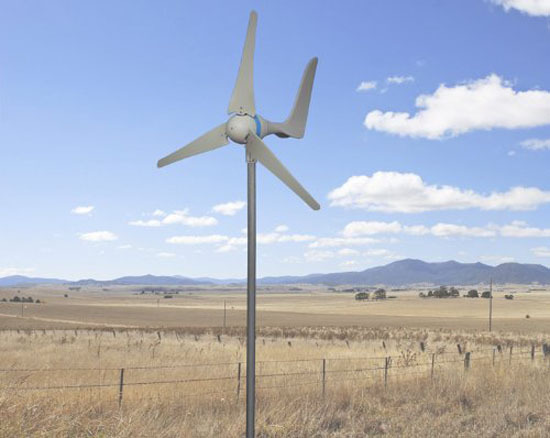 What make Sunfore an ideal alternative for electricity source is that its ability to supply electricity with just the help of nature’s eternal, natural supply of wind.